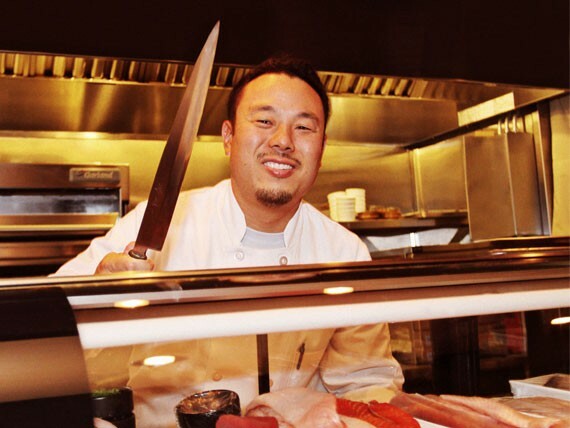 Sushi Kappo Tamura owner/sushi chef Taichi Kitamura emphasizes sustainable fish. The sushi is among the best in town. Commensurately, the prices are on the high side, and the pieces of fish are not huge; it’s easy to spend a lot here. But sit at the bar and demonstrate open-mindedness, and you’re likely to get some special stuff. Make reservations for Sushi Kappo Tamura here.